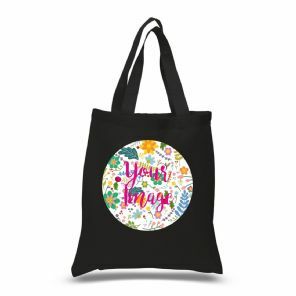 This listing is for 100% cotton tote bags. Prices are for one image with discount applied on the multiples in the drop down menu. Stock colours available are black and white, but all colours are available on request. Please enquire about other colours before purchase and keep in mind there will be an extended lead time on these. 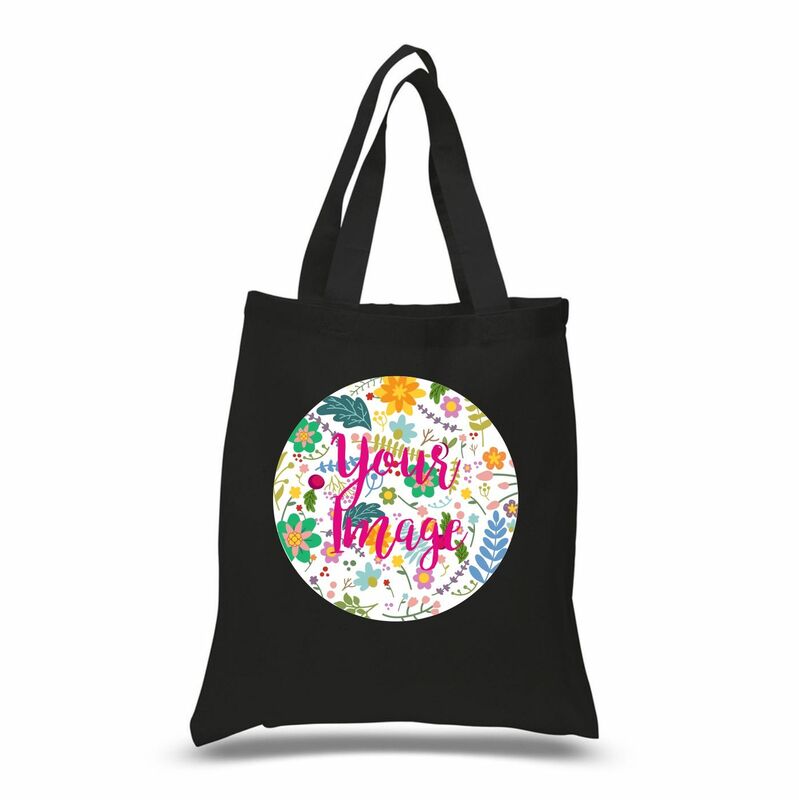 Made from 100% cotton (140gsm) with 10 litre capacity. 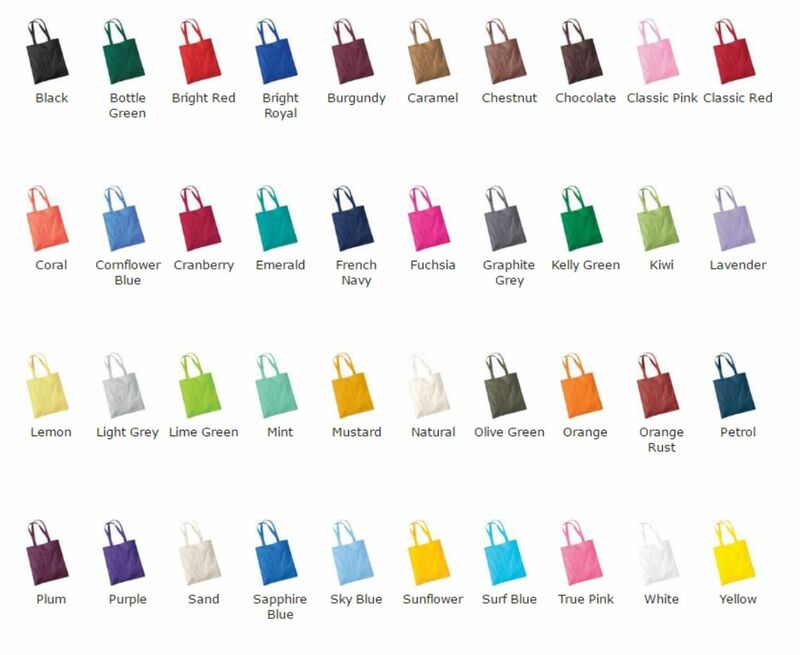 Bag size (excluding handles) 38 x 42cm. The decoration on the image is for illustrative purposes only - the garments are supplied blank. Please use the upload button to add your image for printing. Please make sure that you are happy with the quality of the file you supply. This well reflect the end result of the print.